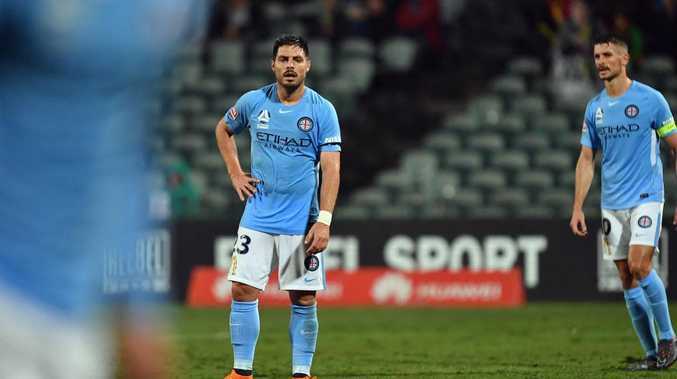 MELBOURNE City have been outclassed by Spanish top division side Girona FC in their second game of the La Liga tournament. City had won their opening match against Kerala Blasters 6-0, but were humbled by the same scoreline against the La Liga outfit. A first half brace from Cristian Portugues and Antonio Lozana's 25th minute strike meant City headed into the break 3-0 down. Warren Joyce's side attempted to crawl back into the game in the second half, but goals to Juan Pedro and Yhoan Many snuffed City out. 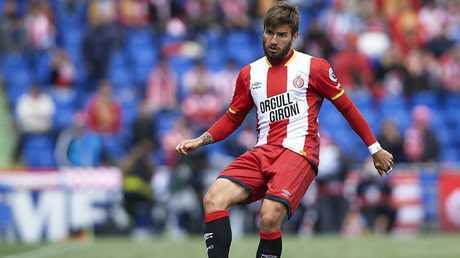 Girona then completed the rout when Pedro Porro scored the sixth in injury time. Joyce made four changes to the starting eleven that took on Kerala Blasters, with defensive pairing Bart Schenkeveld and Osama Malik sitting out the contest and being replaced by Harrison Delbridge and 17-year-old Mitch Graham. Bruno Fornaroli also made his way into the 11, replacing Anthony Caceres, and Eugene Galekovic started between the sticks. City will return home to prepare for their FFA Cup clash against Brisbane Roar on August 7.